Satin Dressing Gown / Robe / Kimono. Perfect Item for Your/ Her Special day Bride/Mother of the Bride/Groom Maid of Honour/Bridesmaids OR A Perfect Gift for Mothers Day/Mum's Birthday or That Special Occasion. 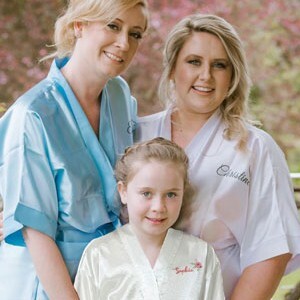 The satin robes have become really popular with brides to be for the morning of your wedding. Feel like a princess and have some fantastic getting ready photos with your bridal party. They look stunning when printed and we can add or remove any text you choose, just use the other instruction box to let us know. 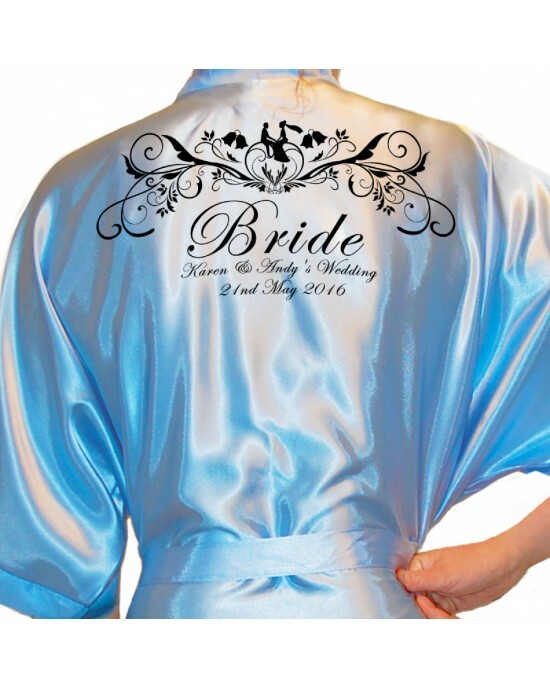 These luxury Soft Satin Polyester Robes have a luxurious feel, a guaranteed hit for your honeymoon with your new married name. 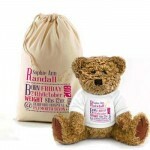 We have lots of designs available and can be personalise to suit you or your occasion with text on the front & back. Available in Ivory, Baby Pink, Blue and also White. This style has a single pocket on one side, this is visible when the robe is wrapped around and tied. 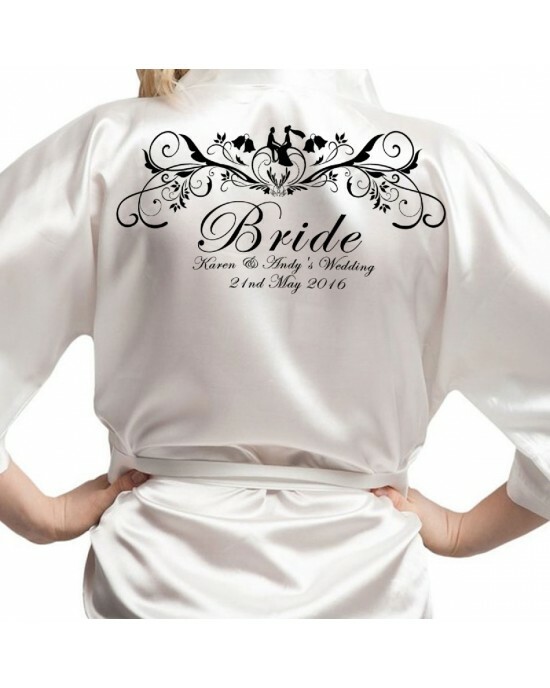 Ivory Dressing Gown / Robe / Kimono.Personalised wedding robe / Kimono with an unusual sketch design giving the impression of a brides with flowers.&n.. 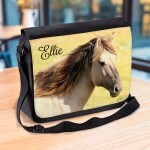 Wedding Anniversary personalised Gift bottle bag. 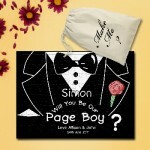 Simple black print with the image showing a man proposing. Wine Bottle Gift Bag.A nice design suitable for any wedding anniversary, with an image of a couple proposing, with your personali.. Wedding Anniversary Celebration personalised Gift bottle bag. Simple black print with the image showing a man proposing. Wine Bottle Gift Bag.A nice design suitable for any wedding anniversary, with an image of a couple proposing, with your persona..
Wine Bottle Gift Bag.A nice design suitable for any Birthday just let us know the text you would like to replace,. 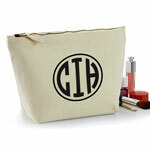 Simple black pr..
Best Friend personalised Gift bottle bag. Simple black print with the image showing wine glass and your text. Wine Bottle Gift Bag.When you're giving an extra special bottle of Wine, Champagne or bottle spirit this lovely bag will compliment it perf.. 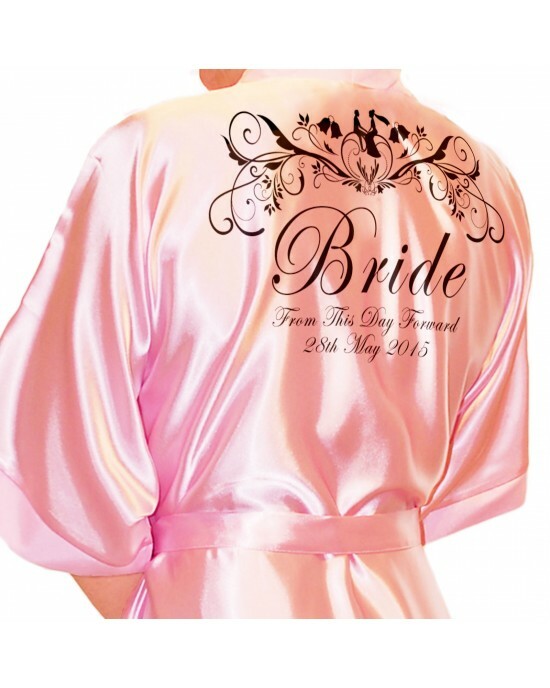 Satin Dressing Gown / Robe / Kimono.Perfect Item for Your/ Her Special day Bride/Mother of the Bride/Groom Maid of Honour/Bridesmaids OR A Perfe..